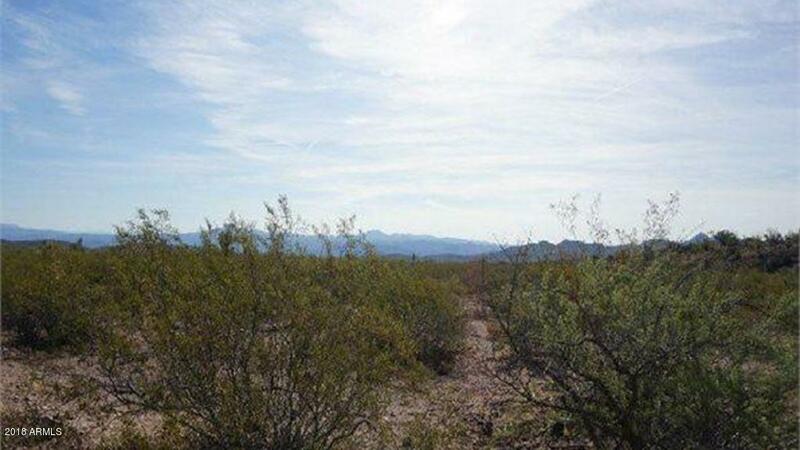 Vacant lot in Arizona Sun Sites Unit 1. Sellers loss is buyers gain. Motivated seller wants lots sold. Prime development area waiting for the right buyer to build their dream home away from it all out in the country. Located just 20 minutes SW of Willcox. There is an additional lot to the west for sale, parcels 116-09-328 and 2 lots to the east parcels 116-09-325 thru 116-09-326.